Thursday’s ruling comes a day after parliament-in session following an earlier temporary Supreme Court Ruling passed a vote of confidence in Wickremesinghe as PM. 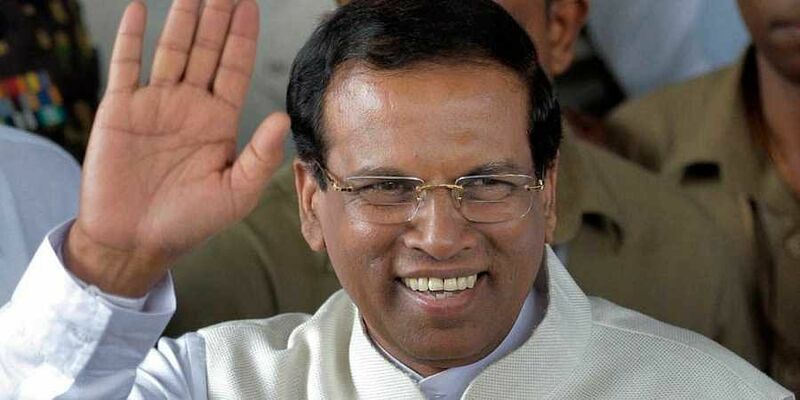 NEW DELHI: In a move that could bring the long-festering political crisis in Sri Lanka to a close, a seven-judge bench of the country’s Supreme Court on Thursday unanimously ruled that President Maithripala Sirisena’s decision to dissolve Parliament on November 9 was unconstitutional and illegal, and had no force or effect in law. In a courtroom packed with lawyers, MPs, politicians and journalists, the judges further upheld that the President’s arbitrary action had violated the fundamental right of ‘equal protection of the law’ of the Petitioners, as well as the rights of citizens and parliamentarians, and ordered that the Gazette proclamation be quashed and pronounced null and void. In late October, President Sirisena had dismissed Prime Minister Ranil Wickremesinghe days after the latter returned from a state visit to India, and replaced him with former president Mahinda Rajapaksa, a pro-China strongman. When that decision was contested, Sirisena had dissolved parliament. Like India, the US, the EU and China urged a return to democratic principles, both Rajapaksa and Wickremesinghe had refused to step down, leading to a situation which brought governance in the island nation to a standstill. Thursday’s ruling comes a day after parliament-in session following an earlier temporary Supreme Court Ruling passed a vote of confidence in Wickremesinghe as PM, whose party and its allies have a simple majority. In a tweet, Wickremesinghe called on Sirisena to “promptly respect the judgment of the courts”. Though Rajapaksa remained silent, his son and MP Namal Rajapaksa tweeted: “We respect the decision of (Sri Lanka’s) Supreme Court, despite the fact that we have reservations regarding its interpretation.” If Sirisena rejects the Supreme Court’s decision, he could face impeachment proceedings.